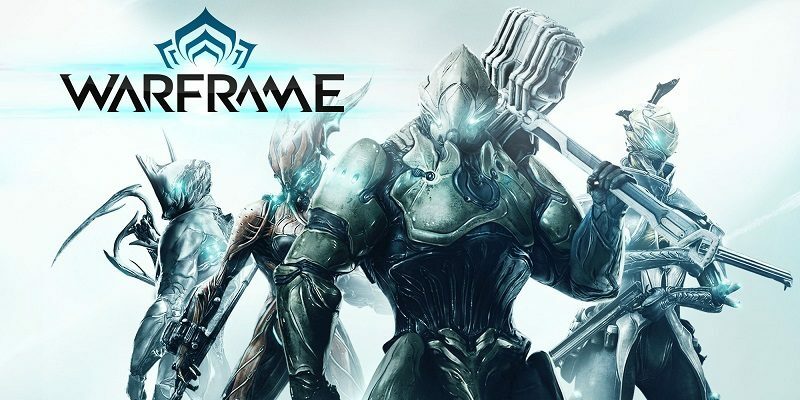 eShop news (April 18): Lord Winklebottom Investigates / Mars or Die! 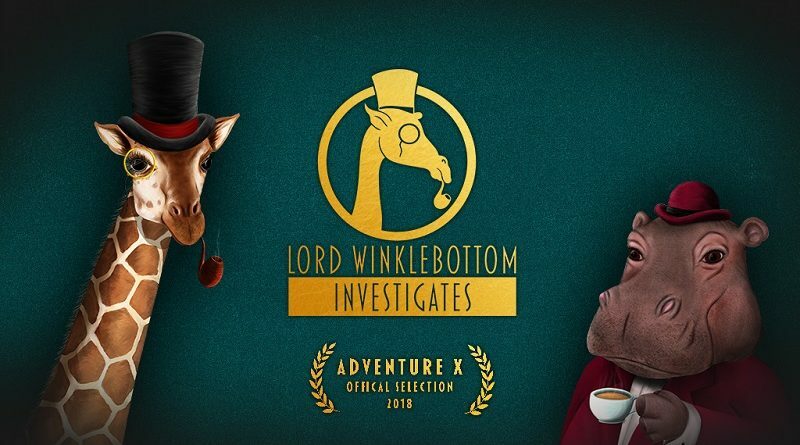 Today’s Nintendo eShop news: Lord Winklebottom Investigates back on Kickstarter, Japanese releases for Mars or Die! 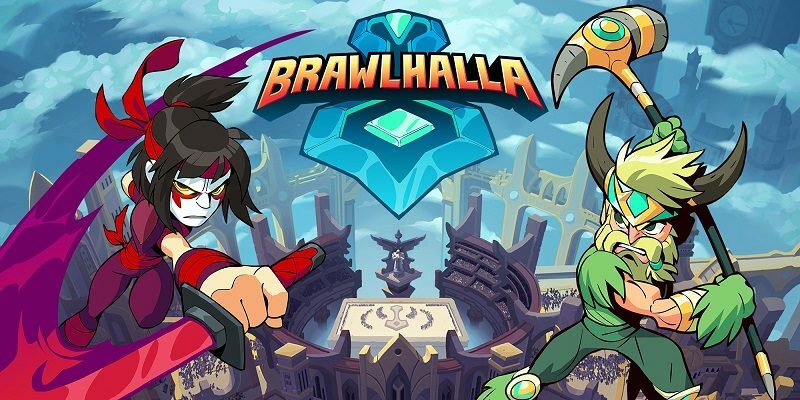 and SlabWell, and latest video for SMITE! 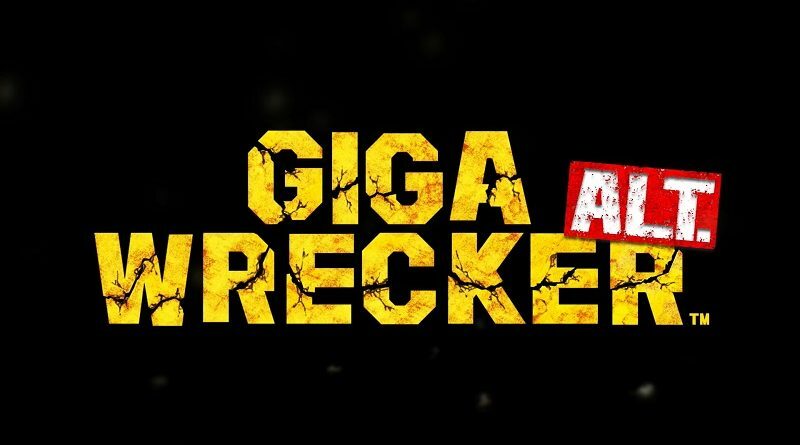 Today’s Daily Briefs: character profiles for Giga Wrecker Alt., latest video clip for Shakedown Hawaii, Chocobo’s Mystery Dungeon: Every Buddy! 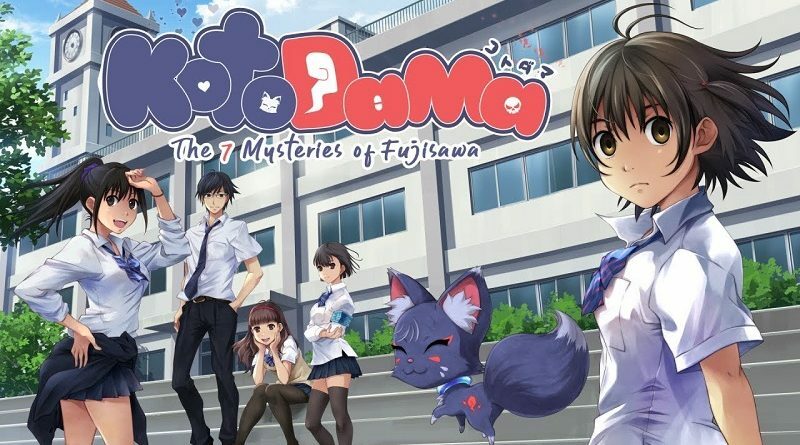 Original Soundtrack, Japanese release via The Way Remastered, latest video for SMITE, and some merchandise for Summer Pockets! 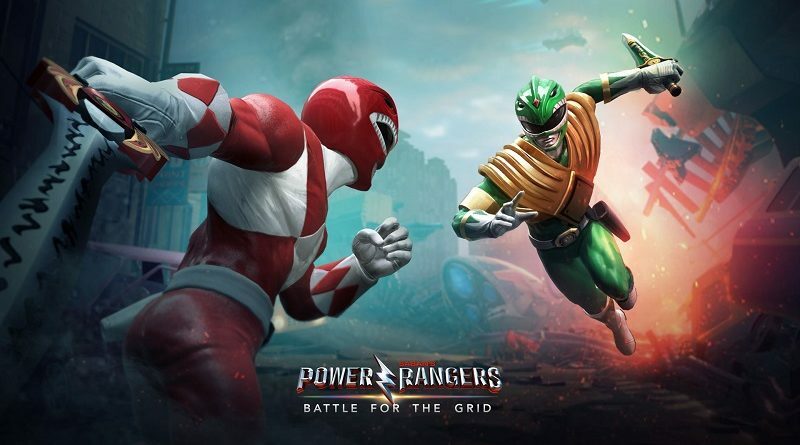 Today’s Nintendo eShop news: trailer for Rain City, latest screenshot for SteamWorld Quest: Hand of Gilgamech, Cosmic Defenders announced for the Nintendo Switch, Cuphead in Famitsu, latest screenshot for Stranger Things 3: The Game, launch trailer for Warhammer Age of Sigmar: Champions, latest trailer for Inferno Climber: Reborn, and latest videos for Real Time Battle Shogi and SMITE! 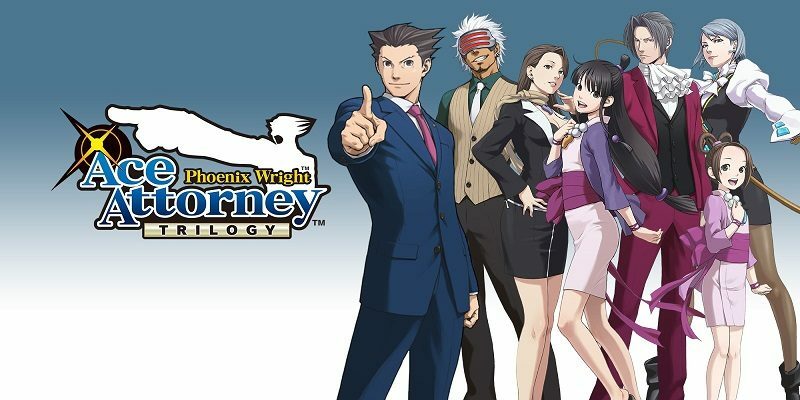 Today’s Nintendo eShop: latest localisation blog post for Phoenix Wright: Ace Attorney Trilogy, latest Dev Update video for Fortnite, latest pictures for Stranger Things 3: The Game and Decay of Logos, PAX East 2019 panel for Rad, and latest video for SMITE! 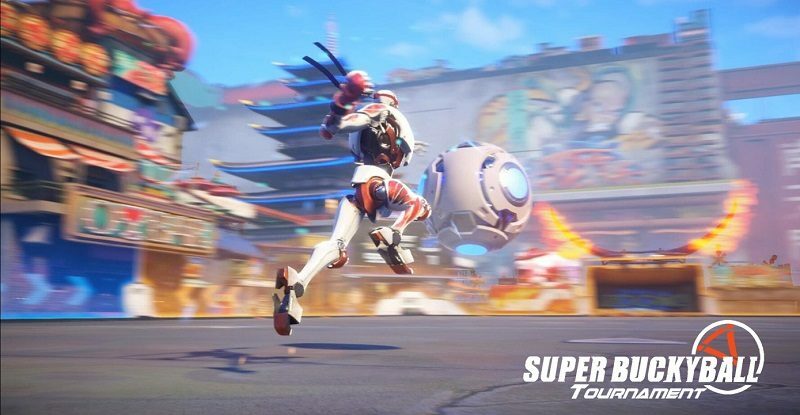 Today’s Nintendo eShop news: Super Buckyball Tournament announced for the Nintendo Switch, Japanese release confirmed for The friends of Ringo Ishikawa, over 4.5 million units sold for This War of Mine, and latest videos for Lyrica and SMITE! 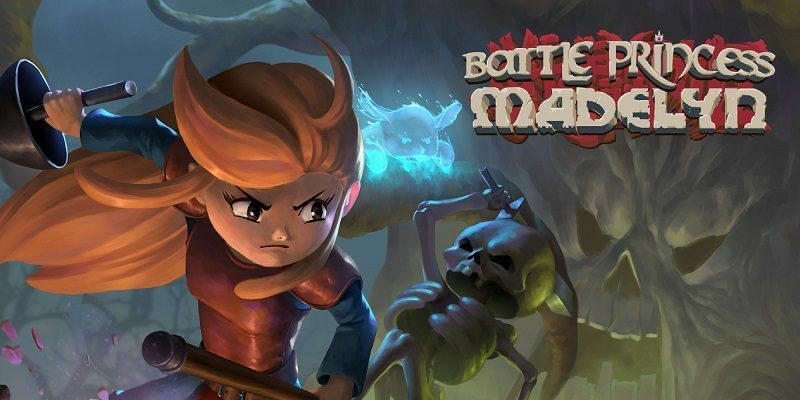 Today’s Nintendo eShop news: Sephirotic Stories announced for the Nintendo Switch, Growtopia steal-released on Nintendo Switch, new game modes for Battle Princess Madelyn, Japanese release for Ninjin: Clash of Carrots, video clip for Katana Zero, and latest video for SMITE! 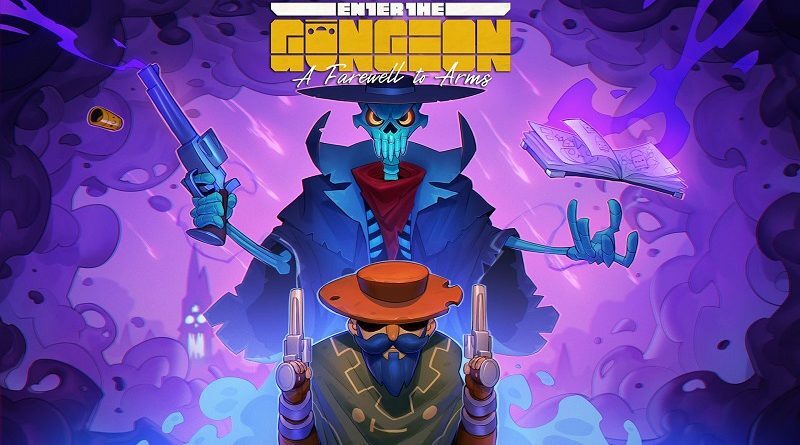 Today’s Nintendo eShop news: final update announced for Enter the Gungeon, latest trailer for Out of Space, Graveyard Keeper announced for the Nintendo Switch, latest screenshot and piece of trivia for SEGA Ages Gain Ground, and latest video for SMITE! 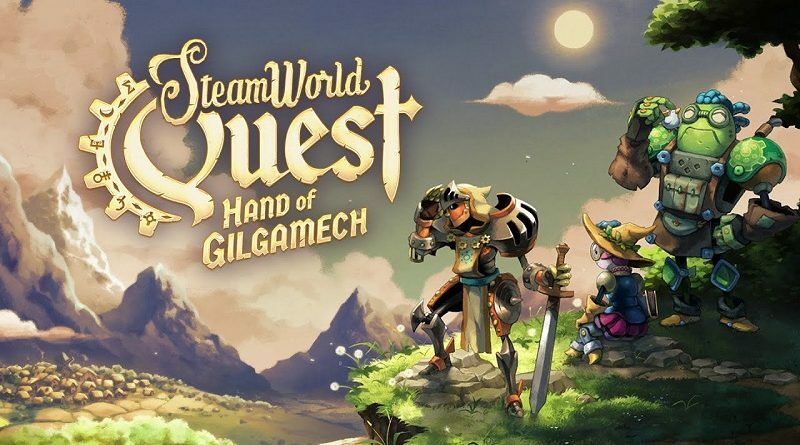 Today’s Nintendo eShop news: release date and footage for SteamWorld Quest: Hand of Gilgamech, Shantae 5 announced for the Nintendo Switch, release date and trailer for Duck Game, latest trailer for Mistover, latest screenshot for Stranger Things 3: The Game, latest video clip for American Fugitive<, launch trailer for Final Fantasy VII, and latest videos for SMITE!